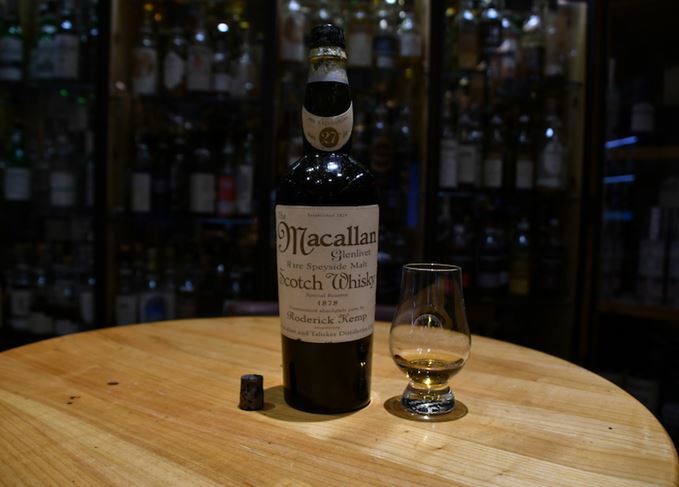 A ‘Macallan 1878’ single malt sold by a Swiss hotel for $10,000 a glass is a modern fake – a blended Scotch from the early 1970s, tests have confirmed. The Hotel Waldhaus am See in St Moritz sent the apparently 19th-century bottle to the UK for scientific tests after Scotchwhisky.com revealed widespread concerns about its authenticity among the whisky fraternity. 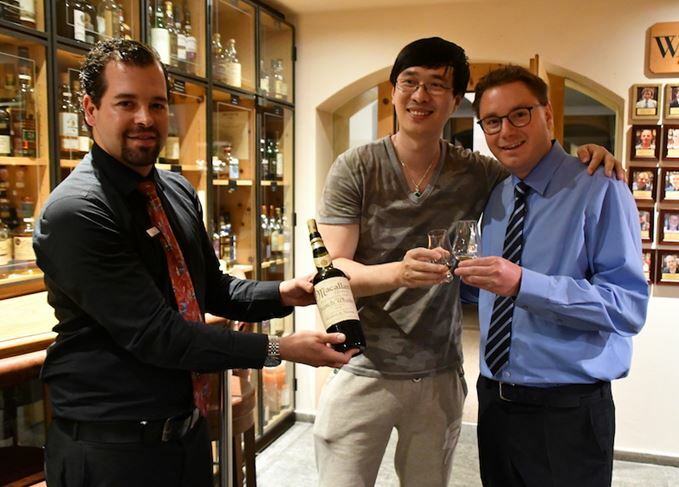 In July, Chinese guest Zhang Wei paid CHF9,999 at the hotel’s Devil’s Place bar for a single glass of the 1878 Macallan. Hotel and bar manager Sandro Bernasconi enlisted consultant Rare Whisky 101 to arrange the tests, which involved carbon dating at the University of Oxford, and laboratory tests on the composition of the liquid at Tatlock and Thomson, providers of scientific services to the wine and spirits industry. According to Oxford University’s Research Laboratory for Archaeology and the History of Art, there is a 95% chance that the liquid was created between 1970 and 1972. Tatlock and Thomson’s laboratory tests revealed that there is a strong probability that the liquid inside the bottle is a blended Scotch, comprising 60% malt and 40% grain whiskies. Bernasconi flew to Asia to tell Zhang, one of China’s most successful online writers, the results and to refund his CHF9,999. ‘I gave him the money back,’ Bernasconi told Scotchwhisky.com. ‘That’s the only right thing to do. Now the hotel is consulting lawyers to see if any action can be taken against the source of the fake Macallan. ‘First it was important that we do the right thing for our guest, and I think we did that in giving the money back now,’ said Bernasconi. ‘We have to see if we can get our money back now. The most important thing is to fight against these fakers. Bernasconi said the hotel was considering putting the fake bottle on permanent display in the bar, accompanied by all the publicity surrounding it, as a warning to customers to be on the look-out for future fakes. Rare Whisky 101 co-founder David Robertson said ‘numerous bottle owners and auction houses’ had been in touch with the company over the past year to have suspicious bottles assessed. Robertson has first-hand experience of this issue from his time working at Macallan, where he was once master distiller. In the early 2000s, the company bought about 100 antique ‘Macallan’ bottles at auction and from private collectors, but carbon dating later showed that all of the bottles tested were fakes that contained post-1950 liquid.